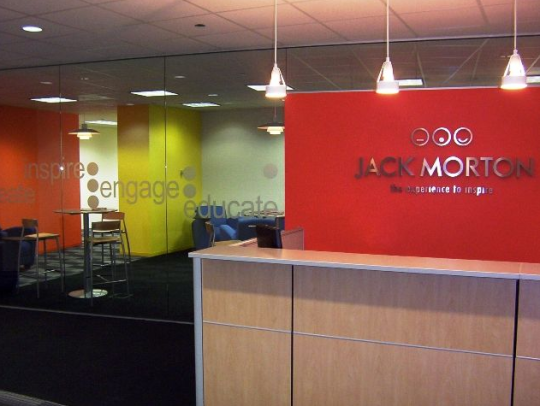 Jack Morton Worldwide is looking for a Design Intern to join our Chicago team for the Spring semester to provide support to the Creative team. This opportunity will place you in a fun, creative, fast-paced and ever-changing environment, so you’ll need to be incredibly organized, a problem-solver, and great at communicating- asking the right questions, following up with various members of the team, and prioritizing tasks. Sound like you? Keep reading for what you’ll be doing at Jack! The Design Intern is responsible for the supporting the Chicago creative team through innovative, flawless design to ensure the delivery of superior creative solutions. Experience with animation/stop motion graphics a plus! Next Article HOT JOB: Bridal Stylist with Jenny Yoo Collection, Inc.